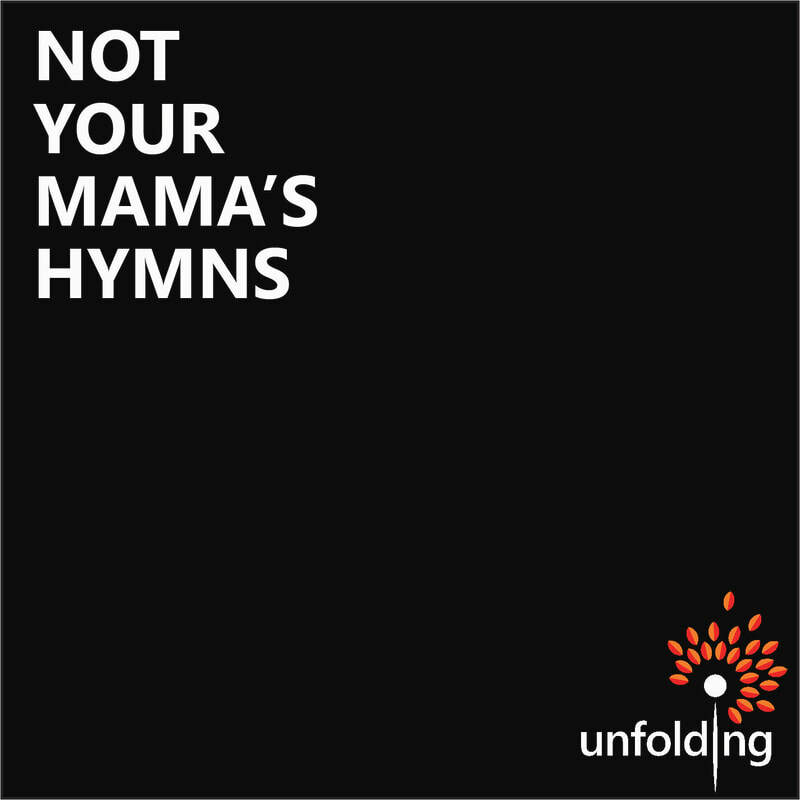 Want to bring UU hymnody into the homes of your congregants? Have a small music program that is looking for additional resources for worship? Need modern, approachable UU hymns that your kids will want to hear? Want to support spiritual practice through music in your congregation? ​"Beautifully crafted...with rich spirituality and exquisite musical quality." ​After two wonderful years of working on Not Your Mama's Hymns, it's time to celebrate! We want YOU to be there! Join us for food, fun and fabulous live music!